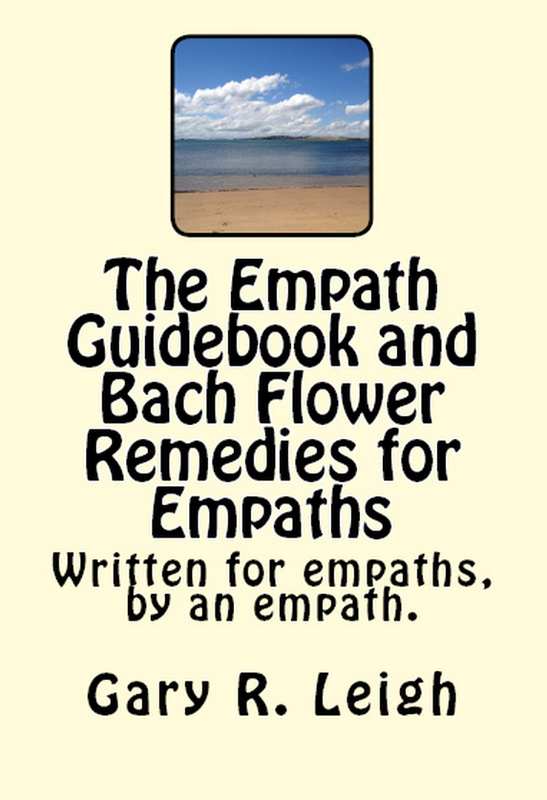 ← Empath Series: What is a Soul Call (part 5) or does this count as a love spell? I am not going to claim ‘powers’ that I do not possess or believe in. Instead, I am going to explain what I do possess. I feel people’s pain and sadness. All the time, since I was a very young child. I hate it! I can’t tell you how much. Not only do I feel it, I draw especially physical illness in. There seems to be no filter for this. I can’t explain the fatigue and pain. There are no words and no relief. And, I am compelled to continue to help these people. I feel like I am being g consumed, like a victim of the proverbial vampire attack. That’s what being an empath truly is. No glory, nothing special. Just a lifetime of psychic assault and physical pain. It is soul destroying. I know it’s hard. Personally, if I didn’t have the Bach Flower Remedies, I’d have been a basket case a long time ago. very sound, practical advice, thank you, ive been searching for some hehe. am new to this but everything has all seemed very woo woo until now… the celestine prophecy blew my mind in my teens, that was almost 20 years ago… maybe i have to go read it again… thanks again! You’re welcome. Yes, the TCP is great starting point for many. 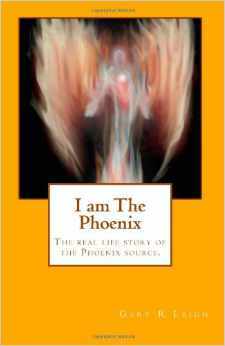 It’s also a book that creates synchronicity. Thank you very interesting and helpful advice, especially about the bath! When you talk of setting boundaries, does it work with something like plants? Because this blog is what it is and hence, without the fear of being taken as a nut case, here’s something that I wish to ask. Do all psychic empaths feel the vibrations from plants? Like they perhaps do from animals? I’m not into nature worship or wiccan rituals etc. etc. However, I had a huge tree for a friend when young but after someone came and cut it down, I was too traumatised to have a friend that ‘died’ so easily and could do nothing to protect itself despite its size. I stuck to humans after that, often with disastrous consequences. I’m usually fairly oblivious to the vibrations from trees and plants. I don’t pay attention to them (the vibrations). However, recently, one night, I came down with a strange heaviness across my back and shoulders, which seemed to weigh steadily, steadfastly. I could not find a reason for this pain, which was very peculiar, sort of diagonal in its spread. Early next morning, during my walk in the park, my body was pulled in a particular direction where I saw a slightly delicate plant almost flattened out by a thick branch of a big tree around it, which had fallen on it, diagonally. The pain in my back and shoulders grew as I walked around the place. It got unbearable and I sensed that it sort of reached me from the plant that now lay almost prostrated. I managed to get rid of the heavy branch with some help, restored the smaller tree to some of its normal posture and gradually the pain in my back and across my shoulders eased off. Within an hour it was gone. I’m glad i was able to help out ‘a tree in need’ but one needs to have boundaries or there would be too much of an encroachment upon oneself with physical manifestations in terms of some illness or the other. Any thoughts on this? Mind if I compose an answer and make it question of the week?